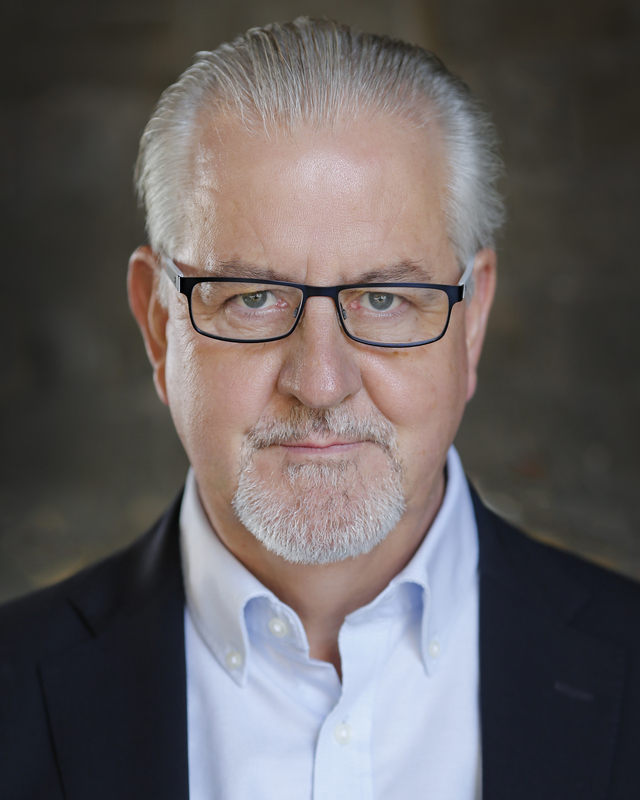 Steve has been an actor for 40 years and in that time has worked extensively in many areas of the profession. Pirates of Penzance at the The Opera House , Manchester. Einstein, Raiders of the lost Art, Derren Brown –The Experiments, Scoop , Only Fools And Horses, Back Up, The Jump, EastEnders, The Bill, Birds Of A Feather and Nelson’s Column as well as numerous commercials for products ranging from woodstain to bananas! Films include Born a King and Alice through the looking glass.